Transform your bathroom in as little as one day with our expert installation. Is your bathroom in need of a remodel but you simply don’t have the time? 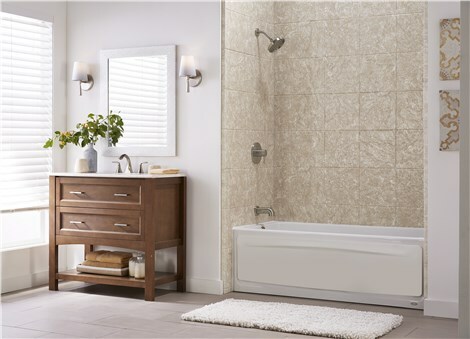 Tiger Bath Solutions has the perfect Aurora bathroom remodel solution for your home. 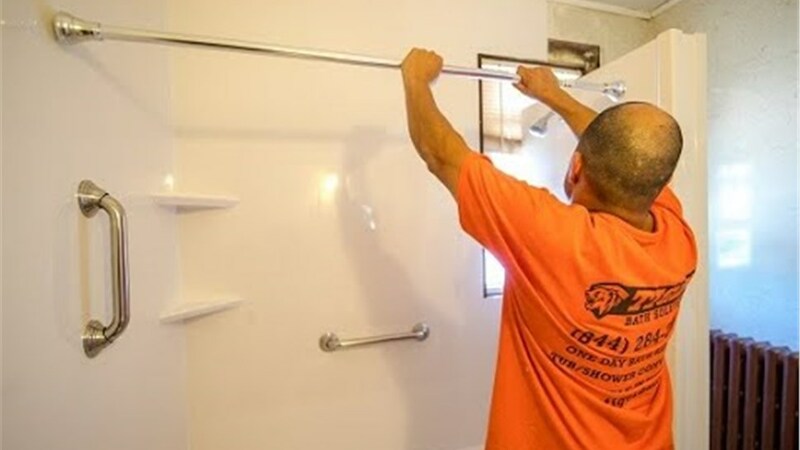 Our innovative process allows our Aurora bathroom remodeling professionals to provide you with an affordable one day renovation that exceeds all of your expectations. From installing a new bathtub liner to give your tub a clean, fresh look to converting your tub to an easy-access shower, our professionals can offer you a vast range of services. 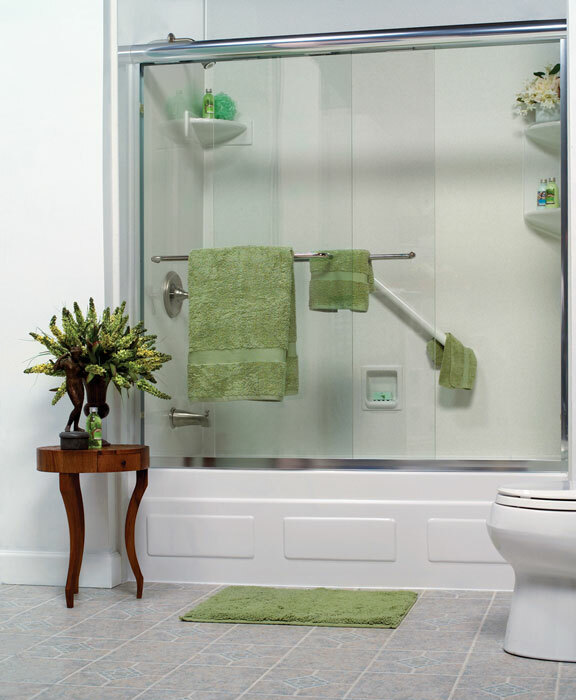 Read on to learn more about our Aurora bathroom remodelers. 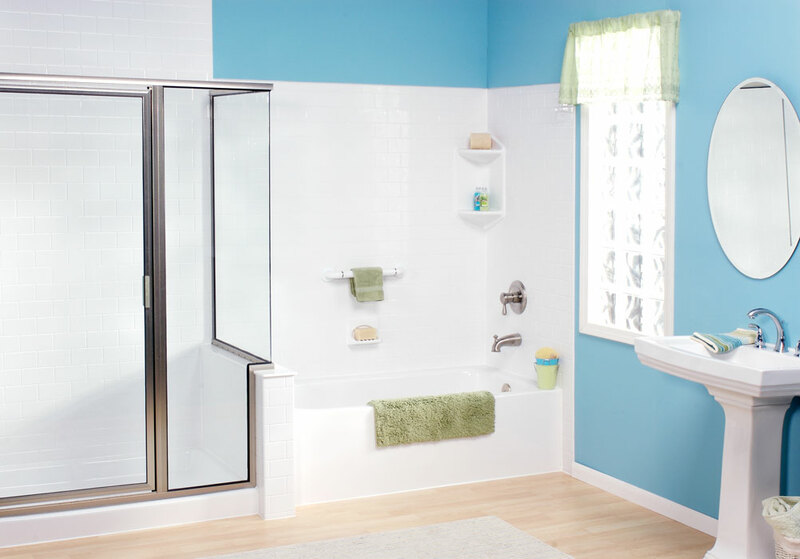 Bathroom Remodeling – Do you need to more efficiently utilize your bathroom space? Our professionals can help you create a bathroom that best suits you. Bathroom Conversions – We perform both shower to tub convers and tub to shower conversions to serve the needs of any household. 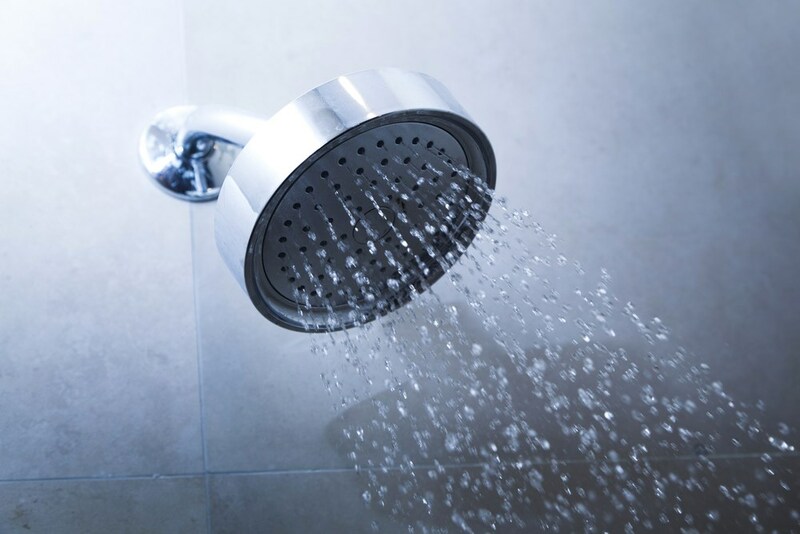 Shower Renovations – Don’t leave your shower outdated! Updated fixtures and new finishing can be an affordable way to give your shower a brand new look. Bathtub Renovations – Your new bathtub will be virtually maintenance-free and amazingly easy to clean. Get started with the Aurora bathroom remodelers at Tiger Bath Solutions. We perform exceptional one day Aurora bathroom remodel services that can’t be beat. Call us or fill out our online form to schedule your in-home consultation today. Aurora bathroom remodeling is just a phone call away!